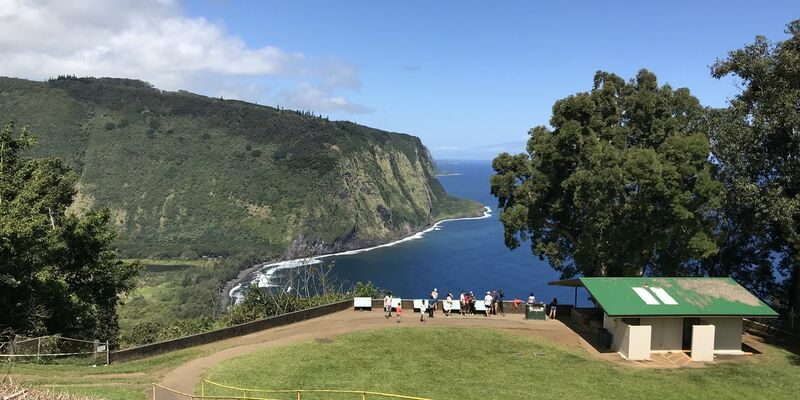 Trade winds will become locally breezy and pretty much stay that way for a few days thanks to a surface ridge of high pressure near the state. 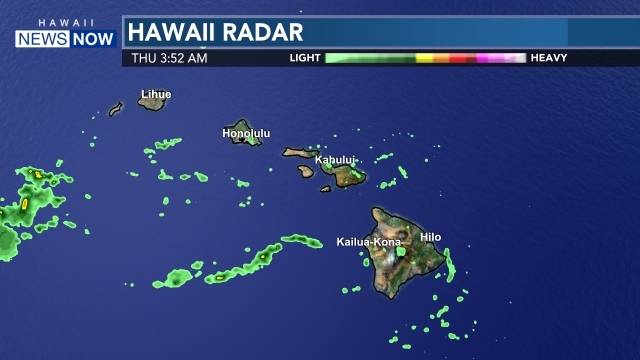 Rather pleasant weather will prevail, with the usual windward and mauka showers, especially for the eastern end of the state. There’s a chance that trade wind showers will increase for the Big Island and maybe Maui as a weak disturbance passes to the south. We’re looking at the Tuesday night through Wednesday time frame where that could happen. At the beach, the high surf advisory for south shores has been extended through at least Wednesday afternoon. New south swells are expected to arrive Wednesday and again Friday. A moderate north-northwest swell is expected to peak Tuesday night and Wednesday. The breezy trade winds also means there’s a small craft advisory for waters around Maui County and the Big Island through early Thursday morning.